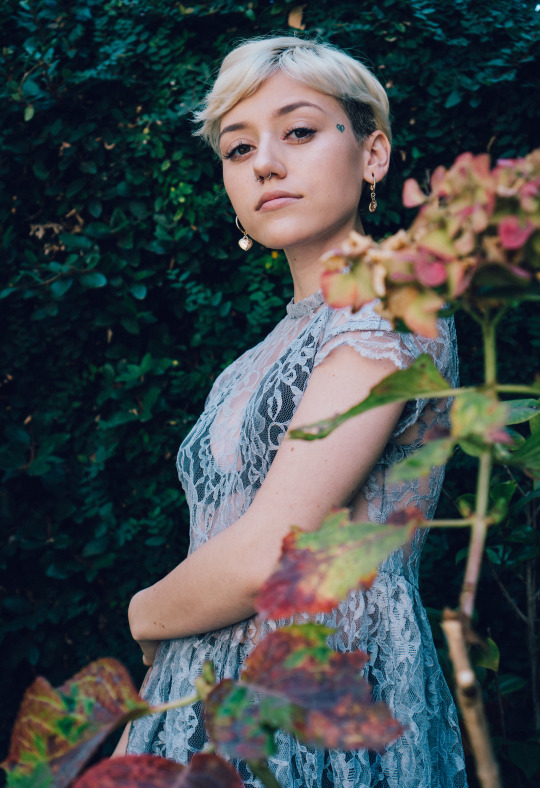 Tattoo-adorned, anime-obsessed, and ex Fortnite player Kailee Morgue is not your conventional pop star in the making, but we’re guessing you garnered that a few words in. However, it’s not solely Morgue’s uncommon interests and aesthetics that separate her from the crowd. It’s her craft. From her experimental breakout single “Medusa,” which went viral before it was even finished, to her innate talent for delivering truly distinctive works of sonic ecstasy, Kailee Morgue is a dark pop star in the making. An artist clearly on the rise to grand heights, it was our pleasure to invite Morgue to perform the track that started it all, “Medusa.” And be sure to stick around as we delve into Morgue’s songwriting process, working at Jack in the Box, and so much more. Discover more of Kailee Morgue’s music here and catch her live as she sets out on tour supporting Pale Waves.